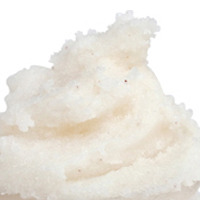 This oil-based scrub is packed with luxurious scrubby additives. 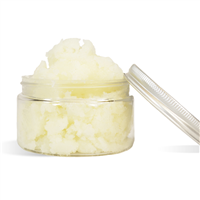 Pink sea salt, jojoba beads and apricot seed powder each provide a layer of scrubbiness to the skin-pampering product. You Save $1.20 by purchasing this kit rather than buying the items separately. Himalayan Sea Salt, Coconut Oil, Hazelnut Oil, Jojoba Wax, Iron Oxides, Apricot Seed Powder, Vitamin E, Fragrance. "Hi, let me start by saying thank you for all the amazing recipes and great products! 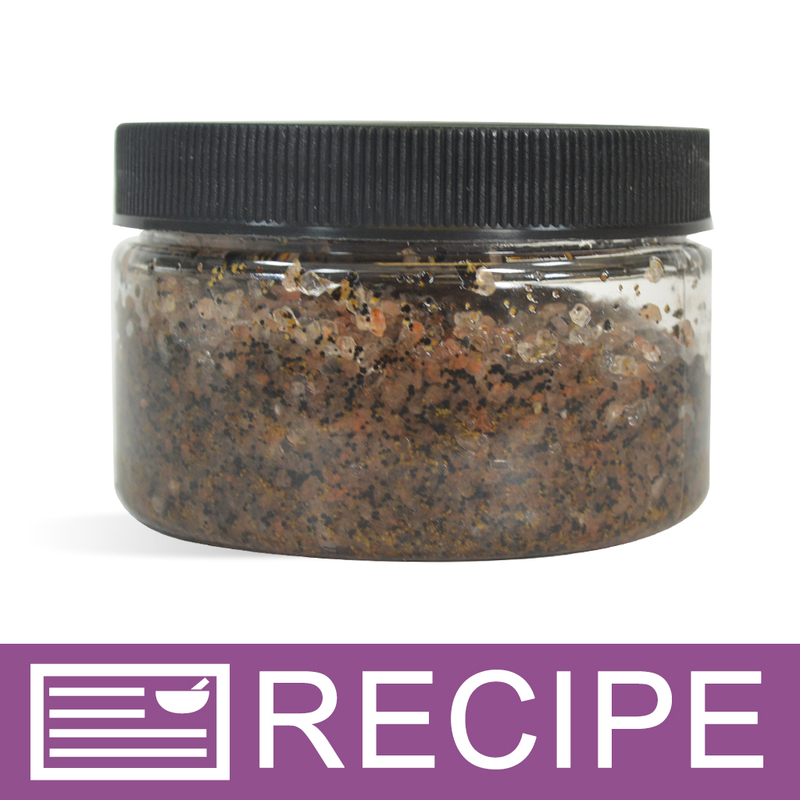 I am interested in making this scrub and am wondering if it needs a preservative? If yes which one would work best? Thank you and have a nice day .."
Staff Answer If you feel there may be water contamination if using in the shower or bath, you should add a preservative. You can use either Phenonip or Germall Plus Liquid for this recipe.